Fendi Bag Bug Clutch £730 Free UK Shipping! 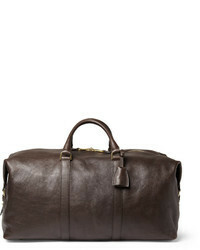 As2ov Classic Belt Bag £131 Free UK Shipping! 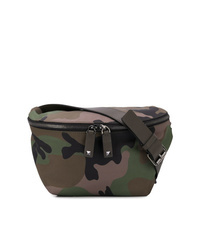 Valentino Garavani Camouflage Belt Bag £600 Free UK Shipping! Off-White Crossbody Bag £661 Free UK Shipping! 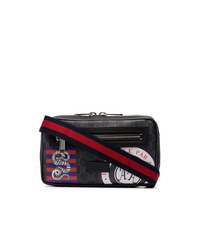 Versace Greca Ribbon Belt Bag £421 Free UK Shipping! 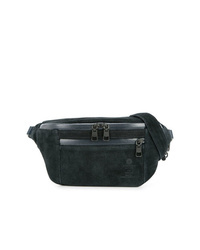 Fendi Mania Logo Belt Bag £765 Free UK Shipping! Gucci Black Night Courrier Badge Embellished Crossbody Bag £679 Free UK Shipping! 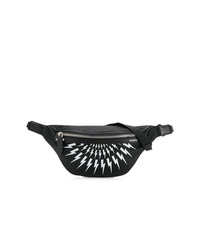 Neil Barrett Lightning Bolt Fanny Pack £355 Free UK Shipping! 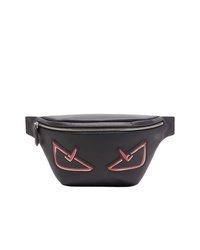 Valentino Garavani Logo Belt Bag £507 Free UK Shipping! 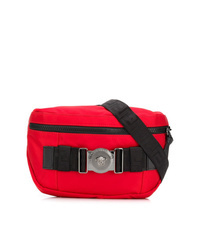 Palm Angels Logo Patch Belt Bag £348 Free UK Shipping! 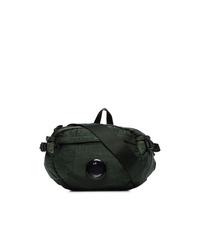 CP Company Green Nylon Cross Body Bag £137 Free UK Shipping! 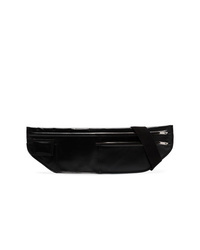 Rick Owens Black Marsupio Zipper Belt Bag £499 Free UK Shipping!